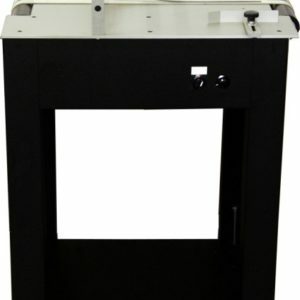 F100E/350IJ Commercial Budget Beater - Roberts Business Machines, Inc.
Don’t let this entry level inkjet system fool you. 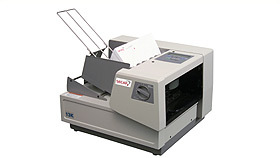 It delivers huge productivity in a small footprint – and leaves some extra in your budget. 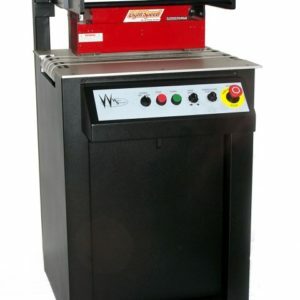 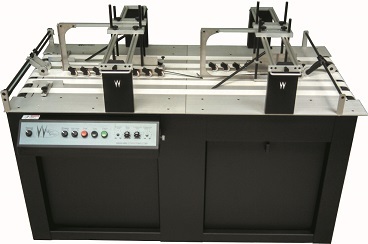 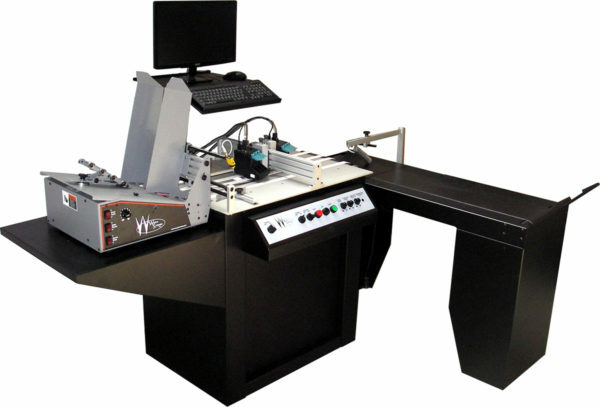 The equipment in this system uses the same high quality components as in every piece of Walco Systems machinery.